This is my first build! I'm gonna document it here. 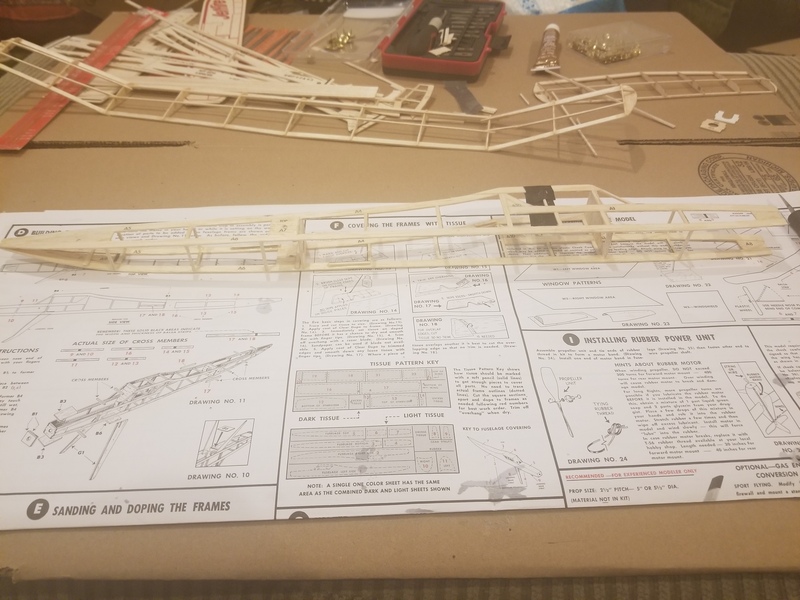 You can go here: https://forum.flitetest.com/index.p...-questions-about-balsa-too.54954/#post-426516 to see my initial progress. 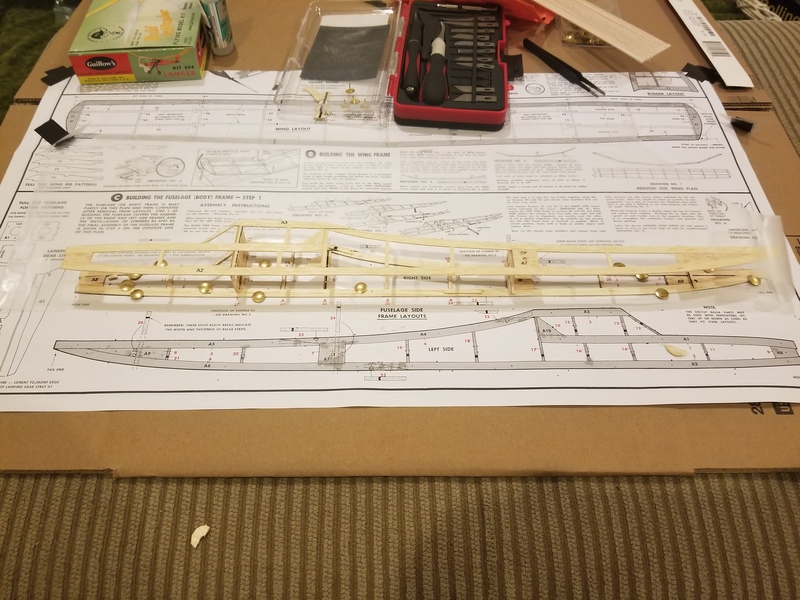 As of today, I've almost completed the fuselage. I need to add the electronics in after finding the balance point. Speaking of electronics, a 3d printed motor mount is needed. 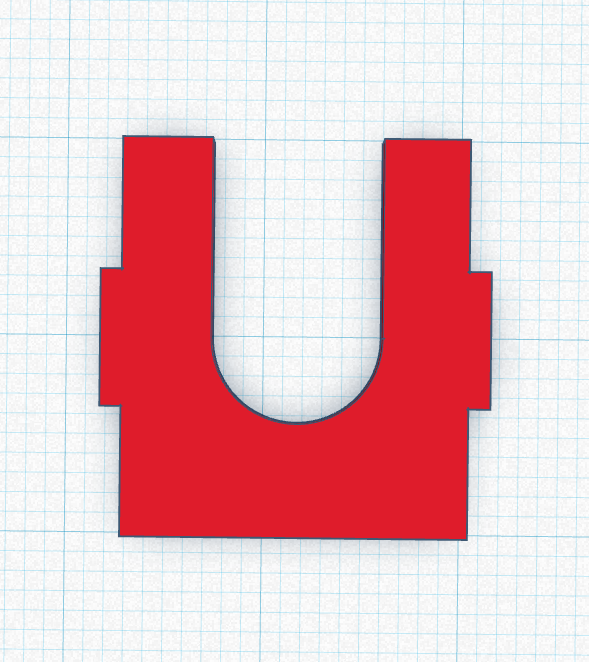 There's a picture of the .stl included below, compared to the original wooden one. I'll be watching this with interest. I had the same idea knocking around in my head for a long time too. The Lancer RC conversion has been done many times. It's a good choice because the cabin style fuselage has more room for electronics than the Javelin. Look at what I did to convert the Contest Commercial rubber power free flight to RC. The Contest Commercial is like a scaled up Javelin. The elevator doesn't have to be the full width of the horizontal stabilizer. A half elevator simplifies the control surface construction and keeps the tail lighter. You'll want to keep the amount of additional ballast needed for the CG to a bare minimum. I've flown a couple of airplanes with a 1/2 elevator and it doesn't affect the stability at all. PS - You won't need to add the fuselage reinforcement for the rubber motor mounts. They're extra weight. Also, as another odd-ball way of creating control surfaces, I did some weird balsa sheet extensions on my re-Run RC conversion. I know! It makes your brain hurt. You think, "Well that's not right. It can't fly straight". There's no difference between a full and half elevator in flight on models like this. I tried it first on a "Trainer One". Sonuvagun, it works just fine with half a tail. That is a very cool looking little motor glider. I have to get an ultra-light Rx/brick that'll work with my Flysky FS-i6 transmitter. I love those micro indoor RC airplanes. 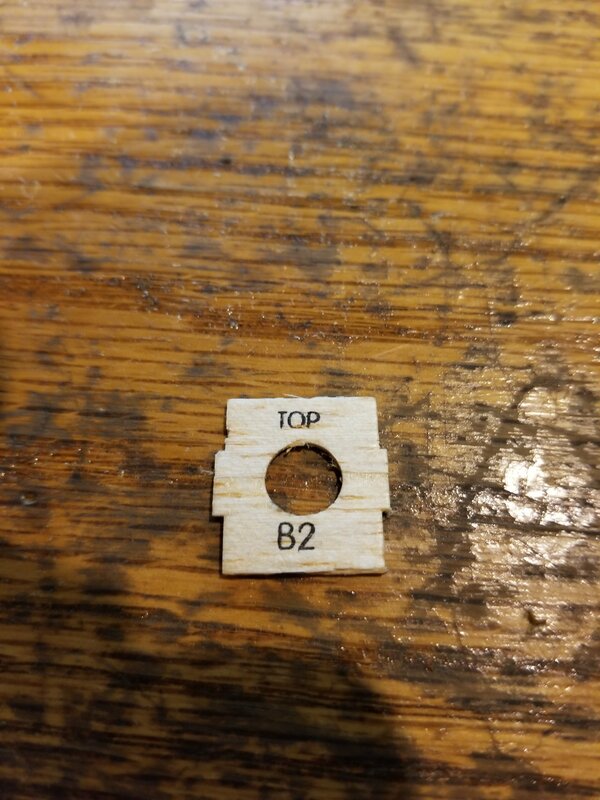 For little servos there are these but watch out for the wiring patterns - not all teeny linear servos use center positive wiring, might need to switch the wires around in the plugs before powering up. And I have used this receiver before, but it requires a WLToys compatible transmitter module or a multi-mode transmitter like the Jumper. And it also requires a rebinding cycle every time it's powered on, which is sort of a pain. I kinda want to only have the outer polyhedral on the wings. But I'm not sure how this will affect its flight characteristics. Any thoughts on that? I might buy a WLtoys airplane and fly it until it wrecks just for the guts like you did. The Flysky radios use AFHDS protocol same as WLtoys and apparently UMX as well. It has been my experience that it helps when turning to reduce the angle of dihedral or polyhedral when converting from free flight to RC. 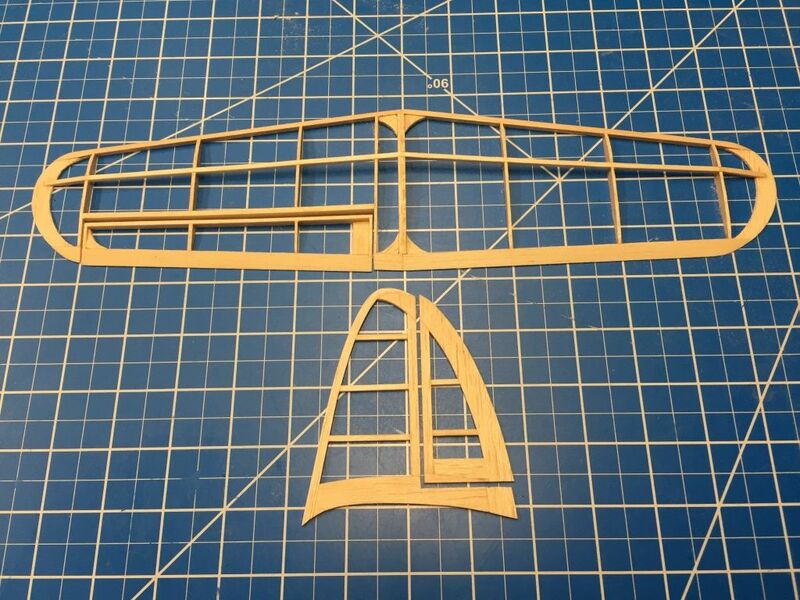 Because you'll have a rudder to control direction you don't need or want as much stability from the wing angles. I think your idea of keeping the outer polyhedral will work. Looking good. I forgot how light the wing was built. Do you know what you are going to use for covering? I'm thinking some version of monokote. Just a suggestion, but with that light framework, I recommend the Coverite 21st Century Microlite. It adds less weight, Lower heat to seal and looks great especially in the clear red, yellow, green and blue. 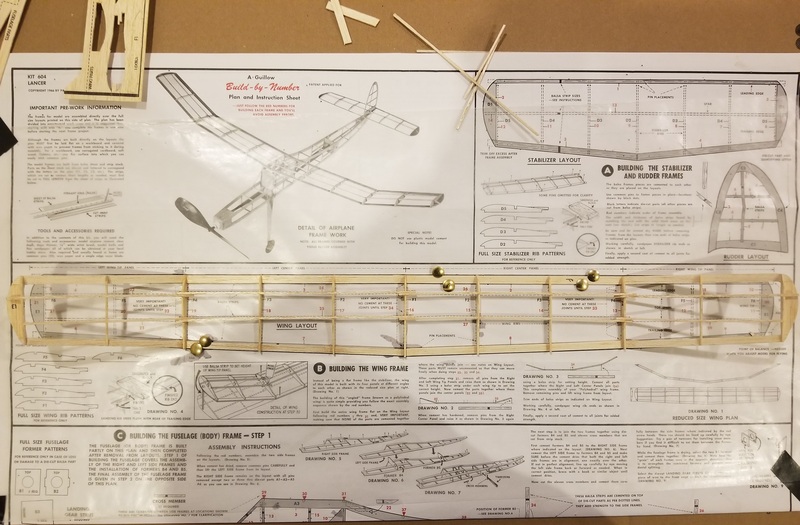 Check out my post under this heading, 36" Dumas Ercoupe. Use balsarite on your framework before you cover it, will go a lot easier. Welcome to our addiction! I'm back. Sorry for the long break, I got sidetracked. 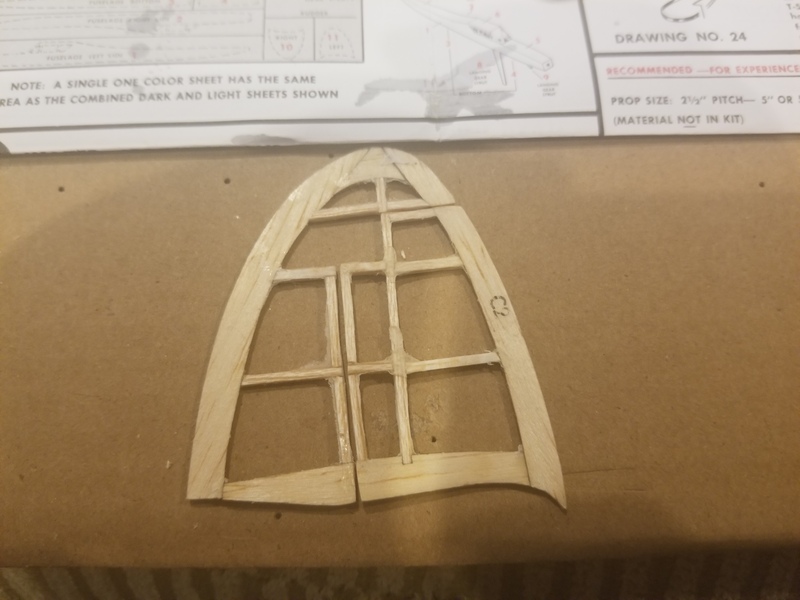 I seperated the rudder into a control surface. 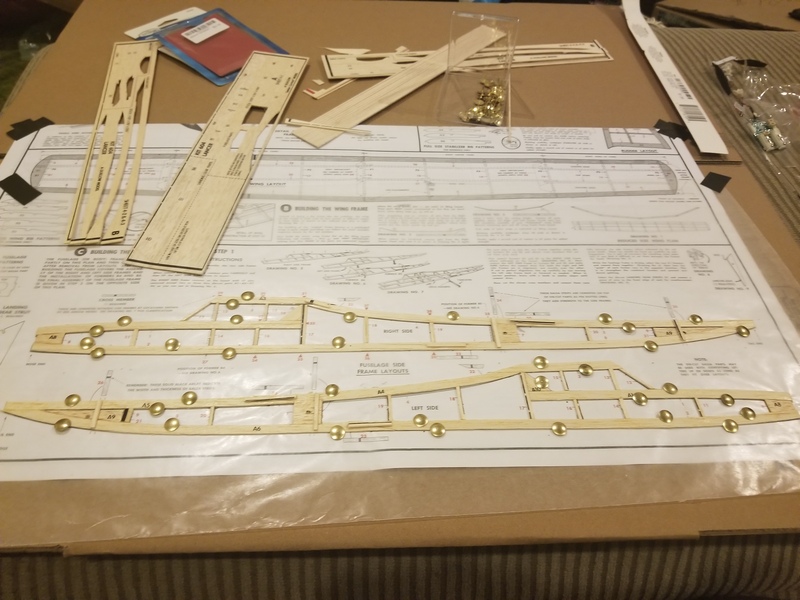 I also put in some cross-members in the fuselage. My sealing iron and covering material came in! I'm confused by your rudder. 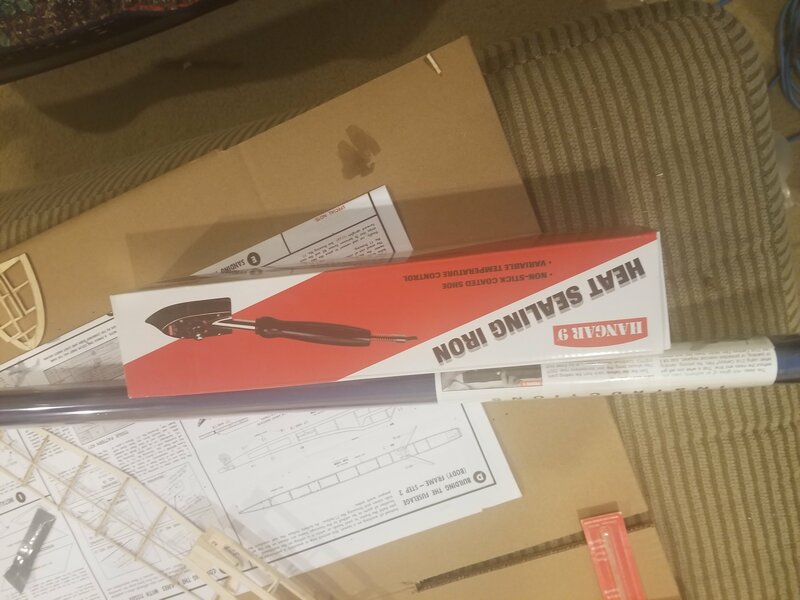 The hinge line seems to have a zig-zag to it.